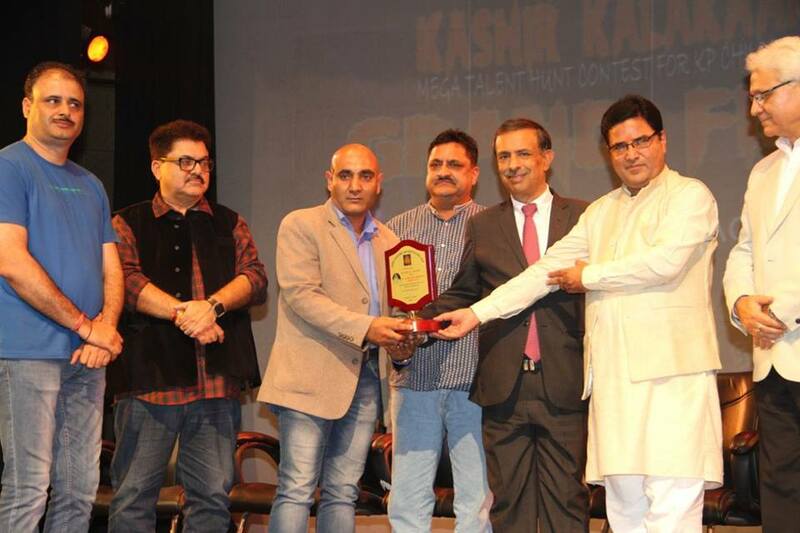 Prominent Kashmiri Pandit leaders, activists and journalists were also awared for their contribution towards community and excellence in their field. 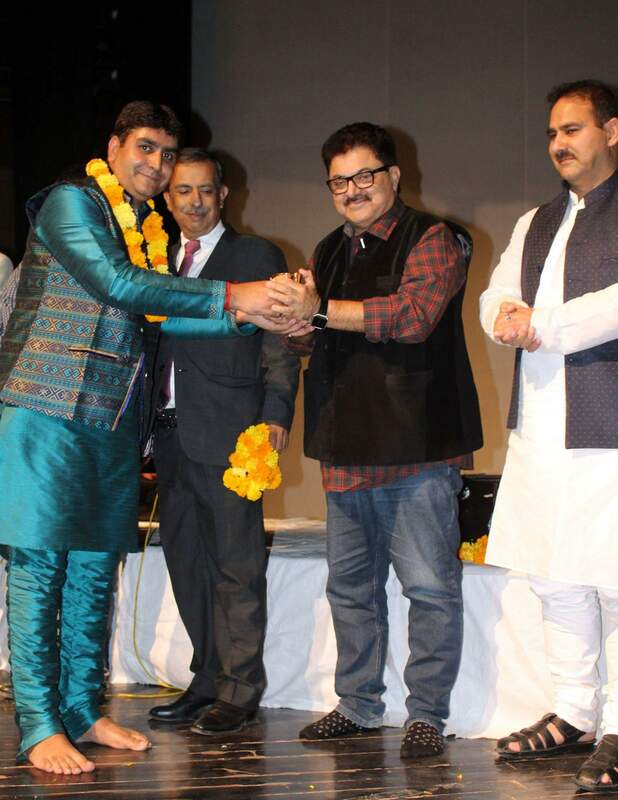 Kashmiri Pandits who were awarded on the occasion by Prof Amitabh Matoo, Advisor to chief Minister as Chief Guest, Ajay Bharati MLC, Famous film producer, director Ashok Pandit, Veteran BJP leader Moti Kaul, Former Bureaucrat Kiran Wattal and others. Senior Editor At The Earth News And Famous Journalist, TV Debater, Social Activist, Naturopath and Actor King C Bharati Was Among The Awardees. King C Bharati Was Awarded With Shyam Kaul Memorial Award For Excellence in Journalism. The programme started with traditional welcome with Izband Kanger and Kenzi Khoss presented to Chief Guest and other dignitaries, followed by Henzey Vanwun and vachin sung by Suman Bhat and team. 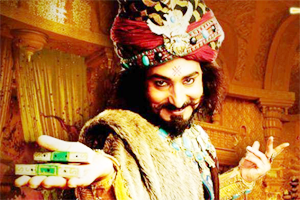 Welcome address was presented by Kanwal Peshin renowned actor and theatre personality. 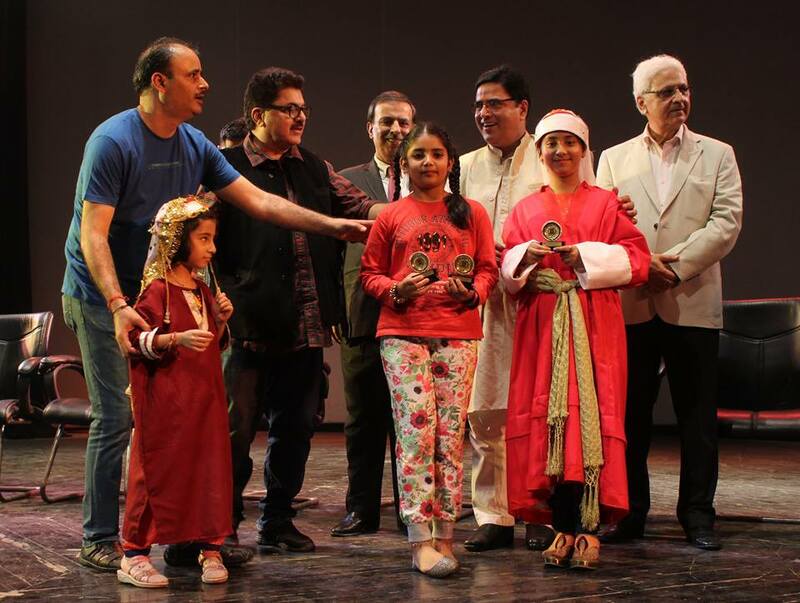 Followed by Singing performances by Last year winners of Kashir Kalakaar season 1 Anikait Hashia and Pooja Pandita followed by Suneeta Bhan, Then Dress competition started and Dance comp followed, later singers in junior and senior category presented bhajans which enthralled the audiences. 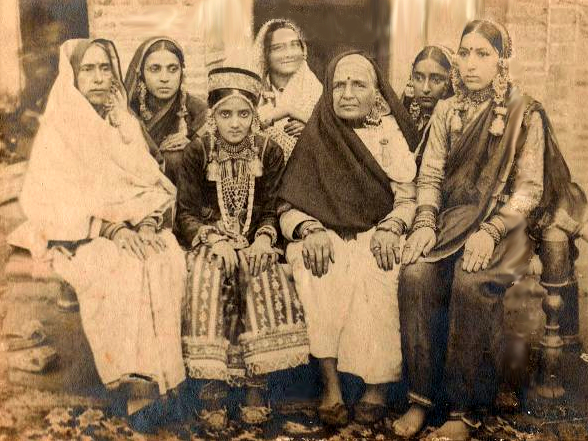 The following awards were given to the prominent Kashmiri Pandits who have contributed tremendously to society besides felicitating the youngsters who participated. Pt Sham Koul Memorial Award For Excellence and bold Journalism To Sh.King C Bharti, Senior Editor The Earth News, Pt. Tikalal Taploo Lok sewa Samaan to Ajay Pandita KMECT, Pt Amar Nath Vaishnavi Memorial Lok sewa Samaan to Sh. 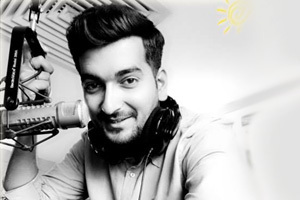 Sanjay Saraf (LJP), Pt. 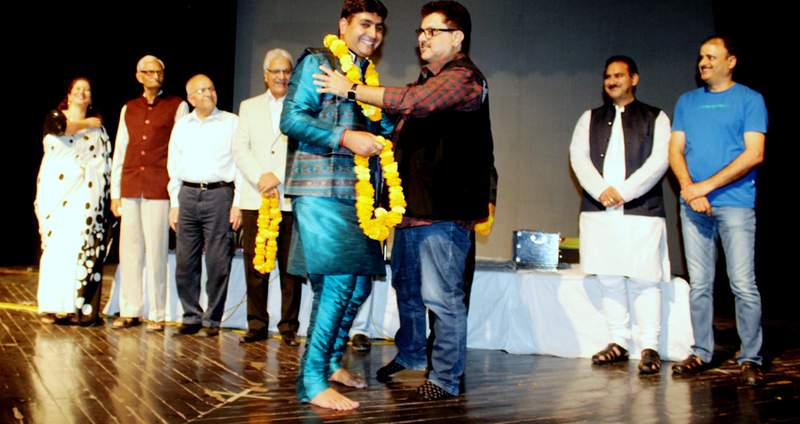 Vijay Malla Memorial Award In the field of Singing to Anikait Hashia an upcoming singer, PT Jaggan Nath Shivpuri Memorial Award in the field of Music TO Kuldeep Saproo, Pt Shanti Koul memorial Award for reviving Theater to Sh.Vijay Raina, Bhoomie Human welfare Society, Pt. 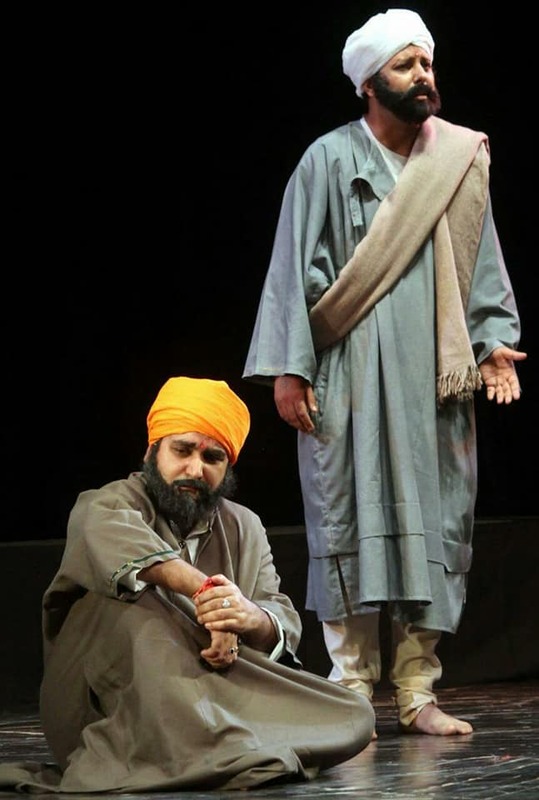 Kshemender Raina Memorial Award In acting to Sh. Kosar Chandpuri a young child artist who has won applauds, Sh Piary Lal Handoo Memorial Award In Mono Acting to Sh.Anil Koul (Chingari) mimicry and comedian artist, Pt Makhan Lal Sadhu Memorial award in Acting to. Sh. Arvin Tikoo, Gaurav Samaan to Miss Sandhya Dhar for helping diabled children, Manoj Pandita Sheeri with Pt Moti Lal Saqi Memorial Award in Play writing, Sarja Raina with Pt Omkar Nath Raina Memorial Award in Instrument Playing, Pt Hira Lal Chatta Memorial award was given to Sh Surinder Pandit social activist from Jagtti, Sh Poshkar Nath Bhan Memorial award was given to Ashok Vinay Pandita for acting in Bhaand Duhai, Kirti Samaan was awarded to Pankaj Handoo for his choreography. 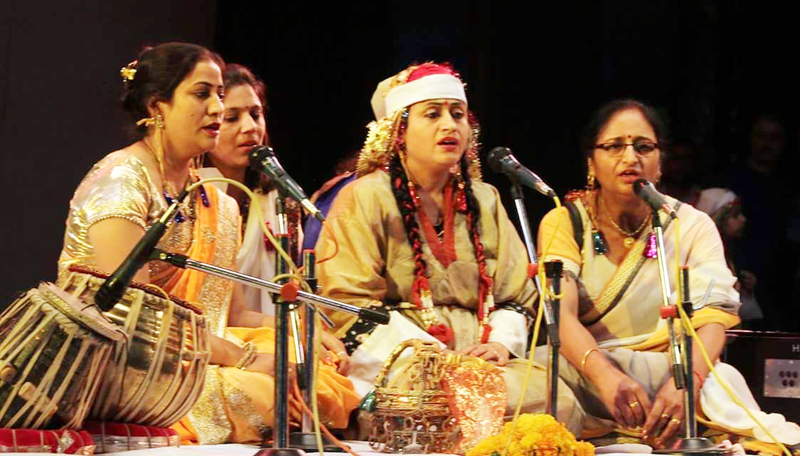 Among the participants the audience choice award of Kashir Kalakaar-1was given to Shivani Koul an upcoming singer from Jagtti, Ravi Bhan, Deepali wattal, Akash Dogra were awarded for judging the performances of the children, Rishab Dorjee was awarded for his contribution towards KP community by reviving music, Kheerbhawani yatra Committee under the dynamic leadership of Kiran Wattal was also awarded for organizing Kheer Bhawani yatra 2017, Kamal ganjoo was also awarded with a kenzie Khoss for his valuable contribution. The first prize in singing Junior Category was bagged by Stanzin Barbie, 2nd prize Chhavi Koul, 3rd prize Daksh Bhat and Krishna Bhat. 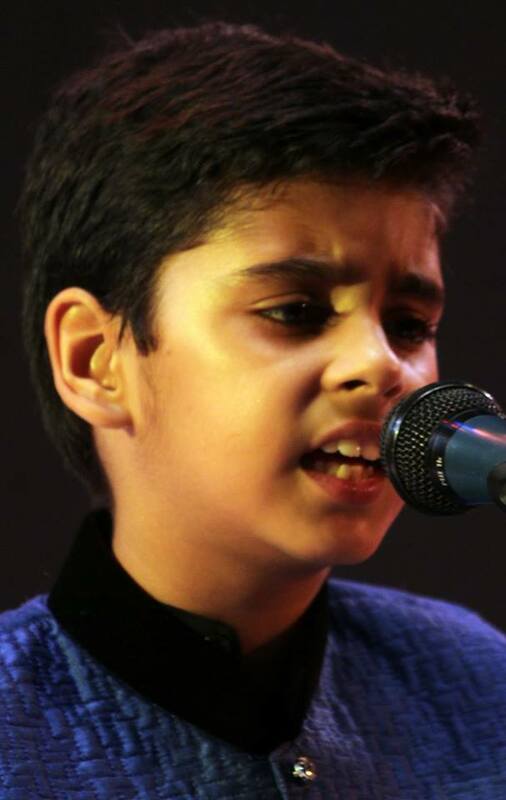 The first prize in singing Senior Category was bagged by Kartik Kak, 2ndprize Shubra Shadi Tickoo and 3rd prize by Smeeksha Mehta. 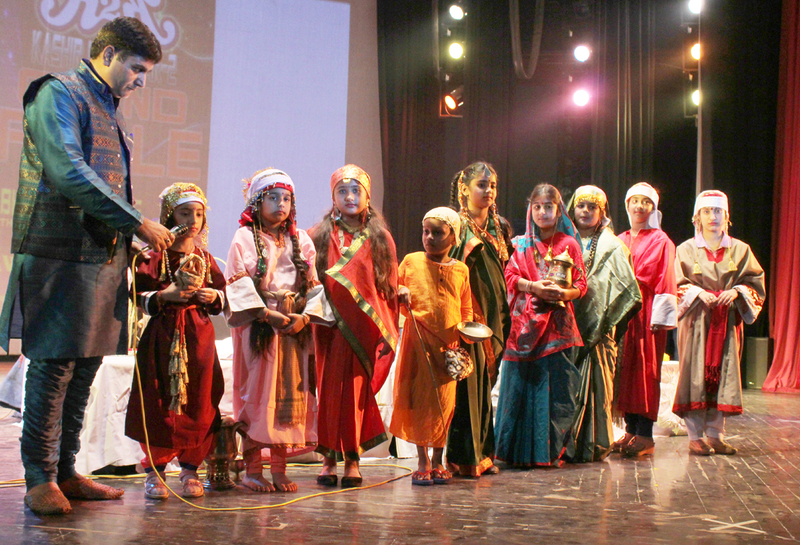 The first prize in Dance Category was bagged by Himanshi Pandita, 2ndprize Surbhi Koul, 3rd prize Raghav Pandita. 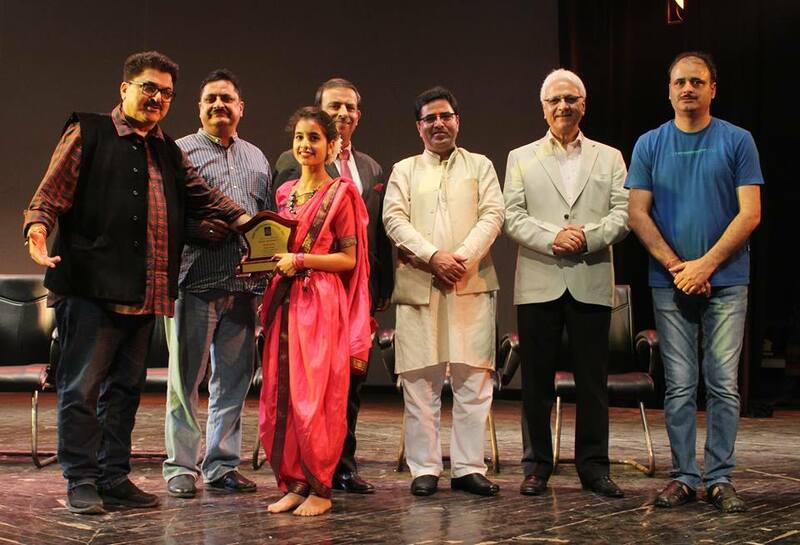 The prizes were distributed by chief guest Prof Amitabh Mattoo Adv To CM, Sh Ashoke Pandit noted Film Maker, Sh Girdhari Lal Raina MLC, Sh Kiran Wattal and Moti Koul. 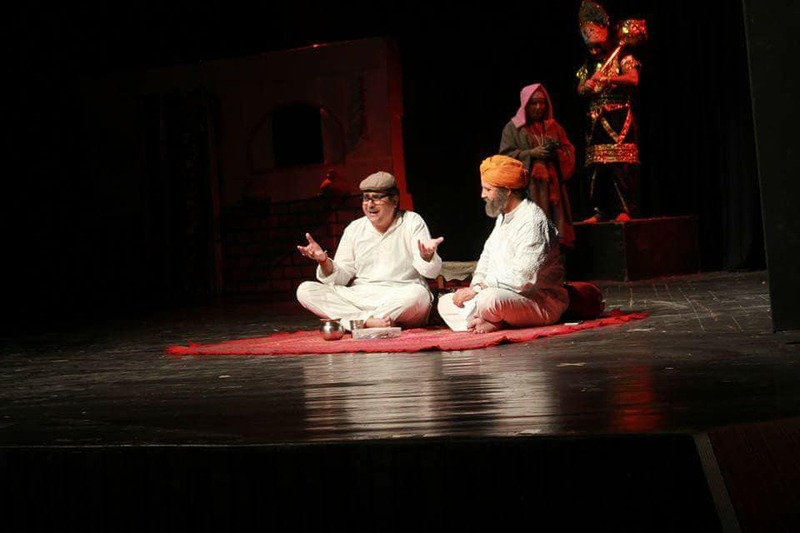 The programme was anchored by Sh Manoj Jad a noted writer and actor. The chief guest and other dignitaries praised the efforts of Kanwal Peshin and Pradeep Pandita for organizing the event to boost the morale of young children, the event is a regular affair now and will continue in future as well was disclosed by organizers. congratulations to the entire team and all the participants on and off screen.